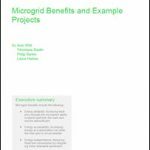 Who Attends Microgrid Knowledge Conferences? Microgrid Knowledge conferences attract the thought leaders who are shaping and guiding microgrid growth and evolution worldwide. Held annually, our conferences are the industry’s largest, with content designed for businesses, institutions and communities curious about how microgrids can benefit them. The conference also attracts microgrid developers and investors, utilities, technology & engineering firms, energy storage & DER companies, policymakers, regulators, researchers and advocates. 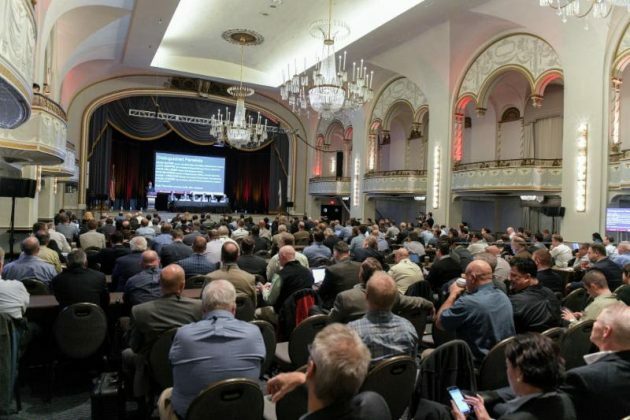 The next Microgrid Knowledge conference, Microgrid 2019: Shaping the New Electric Grid, is May 14-16 in San Diego, California. AESI – Acumen Engineered Solutions International Inc.
Bahamas Energy and Solar Supplies Ltd.
HICO America Sales & Technology Inc.
Oviar Global Resilience Systems, Inc.
Waldron Engineering & Construction, Inc.
XO Genesis Energy International Inc. Please consider joining us. Click here to learn more about the next Microgrid Knowledge conference, Microgrid 2019: Shaping the New Electric Grid, is May 14-16 in San Diego, California.